Garlic is a vegetable popularly used as a flavoring in cooking. Adding fresh garlic to your dish will make your food taste better. It is also widely used because of the health benefits it can provide. 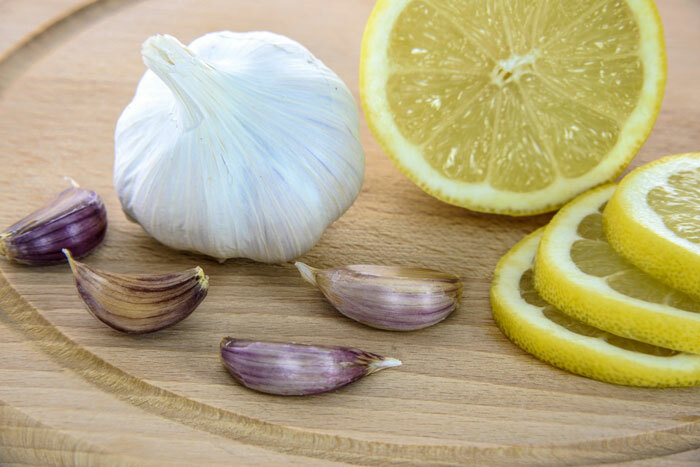 Many of you might wonder if garlic does go bad, especially because it is mostly consumed in small quantities. Do you have cloves of garlic just sitting in your pantry? Have you ever wondered if they can still be used as an ingredient in your dish? In this post, I am going to discuss how to tell if garlic is bad. I will also shed some light regarding its shelf life and the proper storage of garlic to keep it fresh. If this question keeps bothering you, here’s the answer – yes. It does go bad but there are a lot of ways on how to prevent this from happening. How you store garlic and its lifespan is directly related. It can stay good for a long period of time but it depends on the surroundings and conditions for the garlic. Garlic, just like any other vegetable, does age over time. For you to determine if garlic has spoiled, you need to learn first about its shelf life. You have already been informed that garlic’s lifespan depends on the way it is stored. 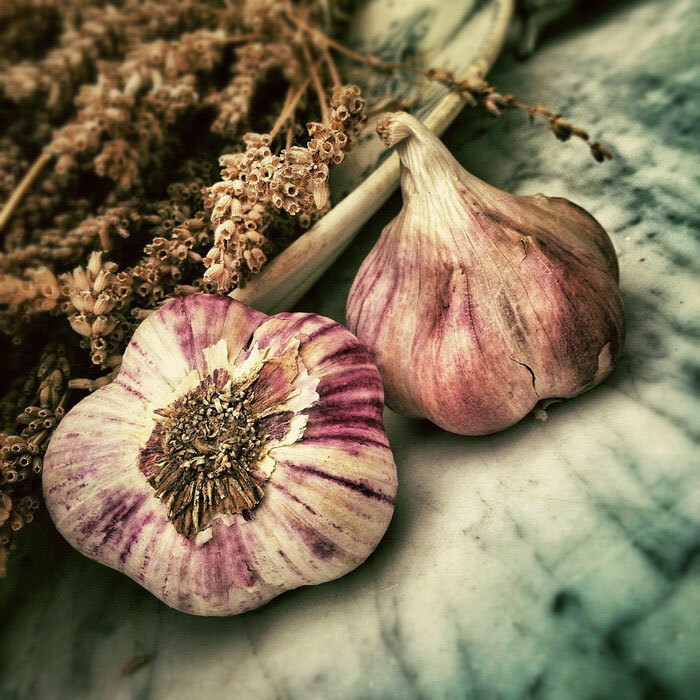 An unbroken bulb of garlic can last to half a year but if the cloves are already taken out, it will not last a month. You should remember that garlic’s shelf life would start to reduce if you remove a layer from it, which is if you further peel the cloves. Chopped garlic can only last for two to three days. If you don’t think that an entire bulb will be used, just take out the cloves you need. To add, a frozen garlic bulb can last from two to three years. Garlic that has been peeled and separated can be normally found in the produce-refrigerated section of the supermarket. It is labeled with an expiration date, which is usually precise. If it’s already minced, however, it can last up to a year inside your refrigerator. Don’t waste that garlic. Click the video link below to learn how to make garlic bread. If you have a whole garlic bulb, it should be stored in a 15°C temperature room. It should be placed in a dark place and away from direct sunlight. The pantry is the best place to store whole garlic bulbs. You have to remember that storing it in warmer places will reduce its shelf life. However, if you decide to store it in your refrigerator it may sprout a little quickly. If it does, you can just cut off the shoots and the garlic will be just as fine. For broken garlic bulbs, cloves can be stored at room temperature but as mentioned above, its shelf life if shorter. In addition, if it’s already chopped, you have to put it inside the fridge. Exposing garlic to heat and direct sunlight will negatively affect it. It can also significantly reduce the amount of time the garlic can be stored for. It is highly advisable that you store the garlic in a cool, dry﻿﻿ and ﻿﻿﻿﻿dark place﻿﻿ to prolong its freshness. You may enjoy more of your dishes if you have them properly stored. You may also place the garlic inside your fridge where it is dark and cool. This option would be better than placing your garlic in humid or room temperature. If you were not satisfied with it, freezing it would be the next best option. If it is not exposed to outside elements such as oxygen, sunlight, and heat, your garlic will last long and stay edible. There are a number of different ways on how to tell if garlic is bad or not. It is important that you know these in order to save your favorite dishes from being ruined. These ways are very easy and would not take a lot of time. First, check the garlic’s texture and color. If you find any discoloration or if it has become mushy and softer than its original state, then it probably has already spoiled and you should consider throwing it away. To add, if it appears to be brownish or yellowish instead of white, that is a discoloration sign. Garlic has a distinct smell that you can be able to recognize very easily. If it smells stronger or more pungent than it usually is, this may be another sign that it has gone rancid. Lastly, you can do a quick taste test. If it tastes poorly or leaves a bad impression on your tongue, it’s better that you discard it. As a bonus, another fast way to check if the garlic has gone rancid is to look for green roots that may appear at the center of the clove. If there is, you should never consume it. Remember that these green roots taste bitter and should not be eaten. By now you should already know how to tell if garlic is bad. There are a lot of easy ways to do this. It is good to be knowledgeable about this as you can save your dish from getting ruined because of a spoiled clove of garlic. Garlic does go bad but you can prevent that from happening if you properly store it. The shelf life of garlic depends on how you store it. A bulb can last to half a year, a clove for two to three months, and lastly a peeled one can last for days. You should store your garlic in a dry, cool and dark place to prolong its freshness. Did you enjoy reading this post? If you have anything more to add, please leave a comment below.